Valencia is Spain’s third largest city on the south-eastern coast. It doesn’t have the same reputation as Madrid or Barcelona but that doesn’t mean it doesn’t stand out in its own way. A very liveable beach city with diverse architecture and a vibrant food scene. The metro system is user friendly and efficient (€4.50 from the airport to the city centre) and taxis are pretty afforable by European standards. 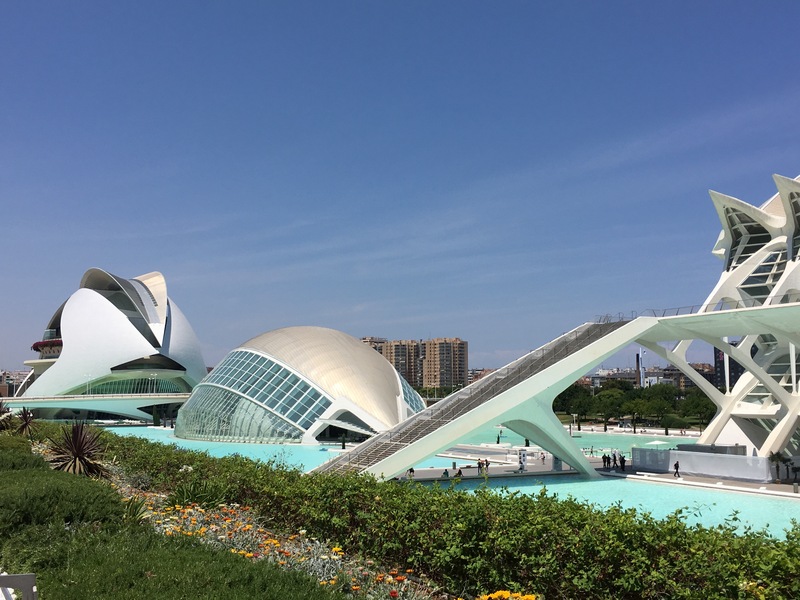 1) Visit the City of Arts and Sciences, the work of the Valencian architect Santiago Calatrava. 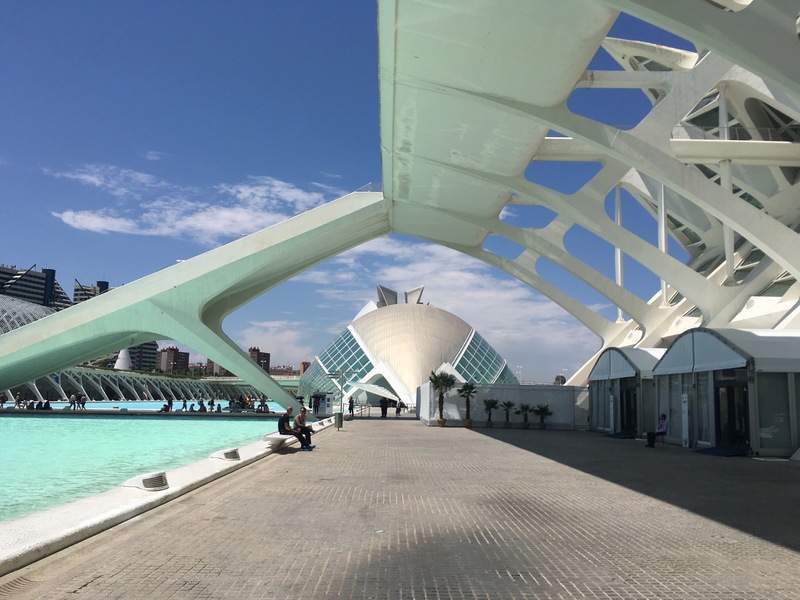 A scientific and cultural leisure centre (including a Science Museum and Aquarium) with striking, futuristic architecture, this is a must see. Be sure to plan your day as there are quite a few things to see if you’re planning to visit the museums etc. 2) Spend some time at the Arenas and Malvarrosa beaches, a 10-15 minute drive from the city centre. 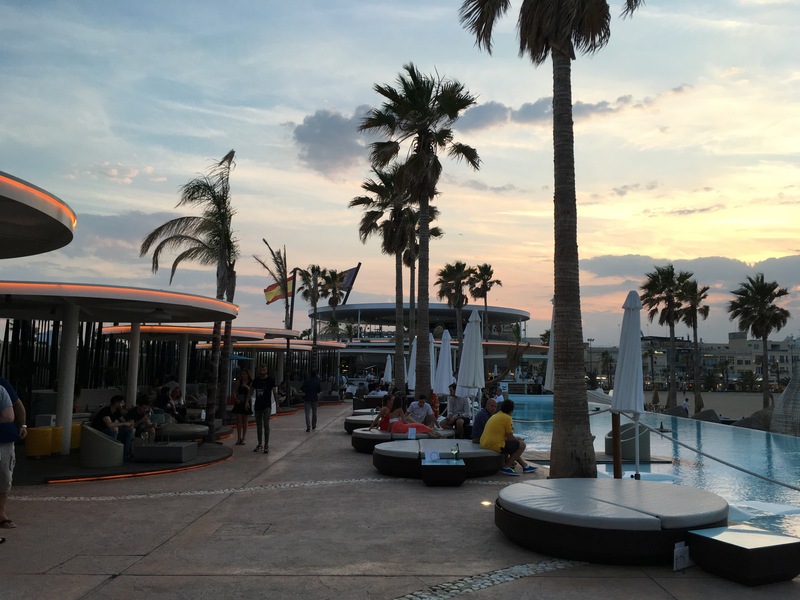 Check out the Marina Beach Club, a restaurant during the day with an outdoor pool, lounge and beach bar that becomes an outdoor club later at night. Get here before sunset for some pink sky views! 3) Explore the old town, including hanging out in Plaza de la Virgen and Plaza de la Reina in the heart of the historic district where the beautiful baroque cathedral is situated. 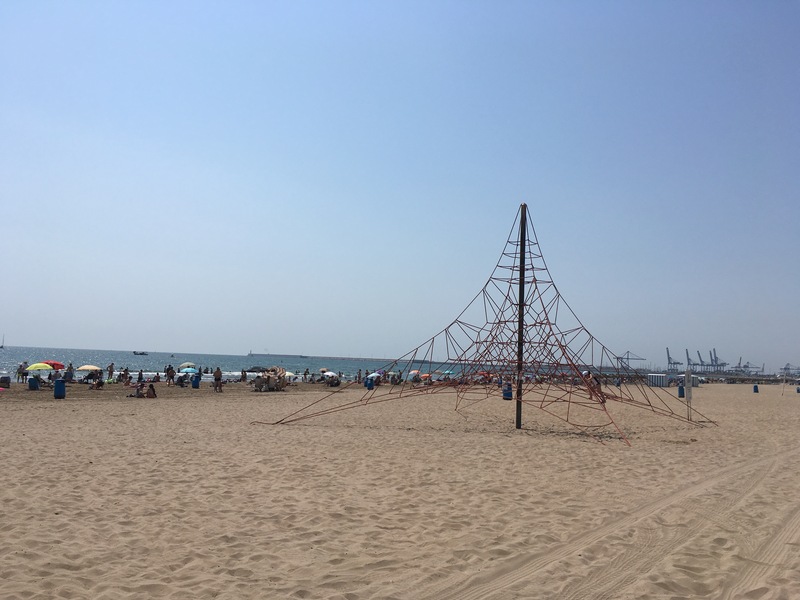 Climb the Las Torres de Serranos or the Las Torres de Quart for aerial views of Valencia. For food and drinks, head to Plaza del Mercado, where the city’s indoor food market is housed. I had some delicious fresh pineapple and coconut juice. It’s also a great place to buy local produce for gifts, including some valencian orange chocolate! If you want a sit down meal, head to Haus for lunch (their guacamole and nachos are yum!) or Sagardi for tapas. 4) For nature lovers, an hour or so walking around Valencia’s Botanical Gardens (€2.50 entrance fee) is nice but I wouldn’t say this is a must see if you’re short on time. But wherever you are in Valencia, you can’t miss the park that cuts through the city, from one end to the other. Remnants of the river Turia, diverted following heavy flooding, the river bed has now been transformed into this park, very popular with the locals. 5) For some culture (and to escape the sometimes scorching Spanish heat), head to the Fine Arts Museum. Housed in a 17th-century building, it has great 14th- to 16th-century collections, including works by Velázquez. 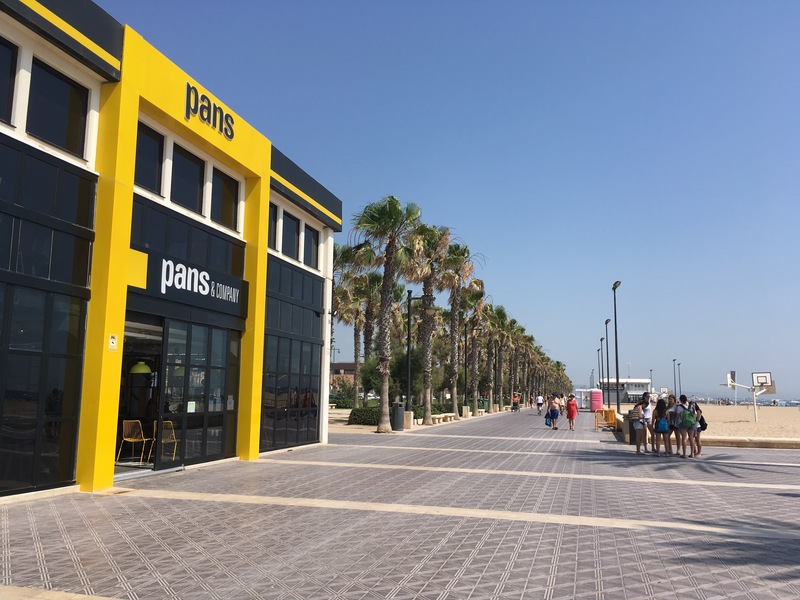 Valencia is a great option for a long weekend. 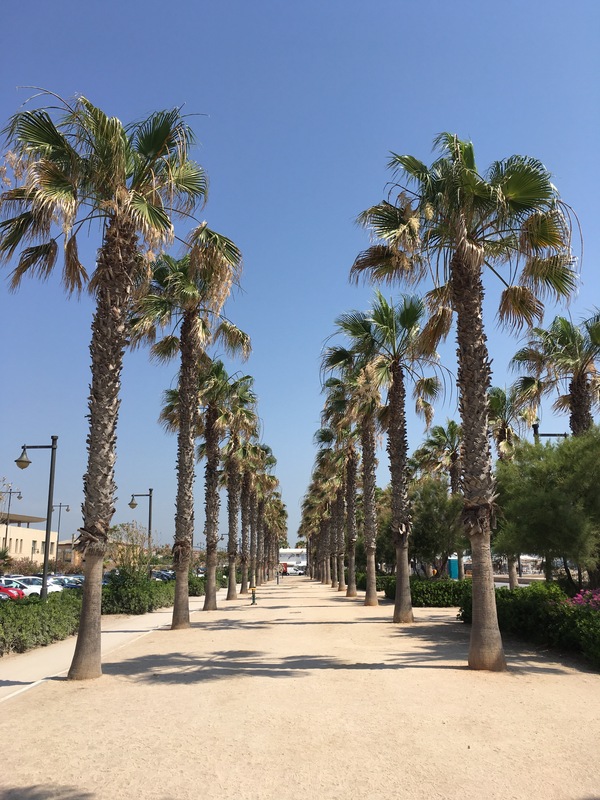 I was only there for a short amount of time so I certainly didn’t see everything, including the Bioparc or the National Ceramic Museum which has an amazing building – till next time! I havent been to Valencia, sounds great though. Looks beautiful. Yeah I was pleasantly surprised!